On the third of September I did a snake demonstration for students of the Graeme College Junior School. 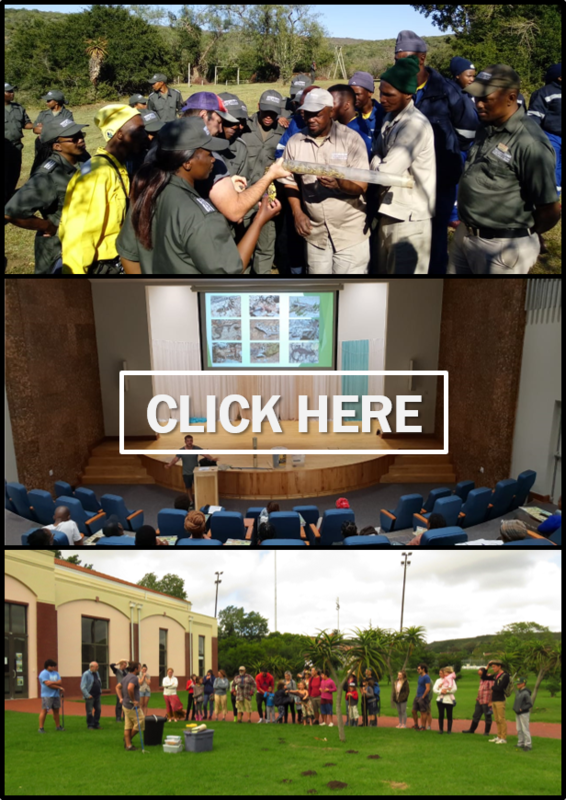 The demonstration started with a short overview of the snakes of Grahamstown and was followed by a bit of information about snakebite and what to do if one encounters a wild snake. The kids were very excited and eagerly asked questions about all the snakes on display. After the initial introduction, I showed them the venomous snakes from a safe distance. At the end of the demo, I allowed the kids to hold the non-venomous snakes. Many of the kids eagerly jumped at the opportunity to hold and pose with the snakes and some kids held a snake for the first time. The day was a great success with smiles all around.